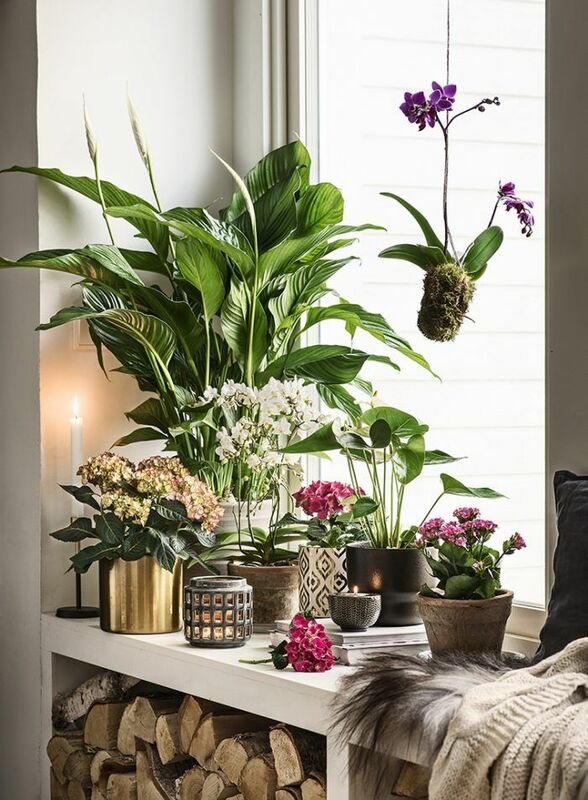 Viele Pflanzen finde ich toll! 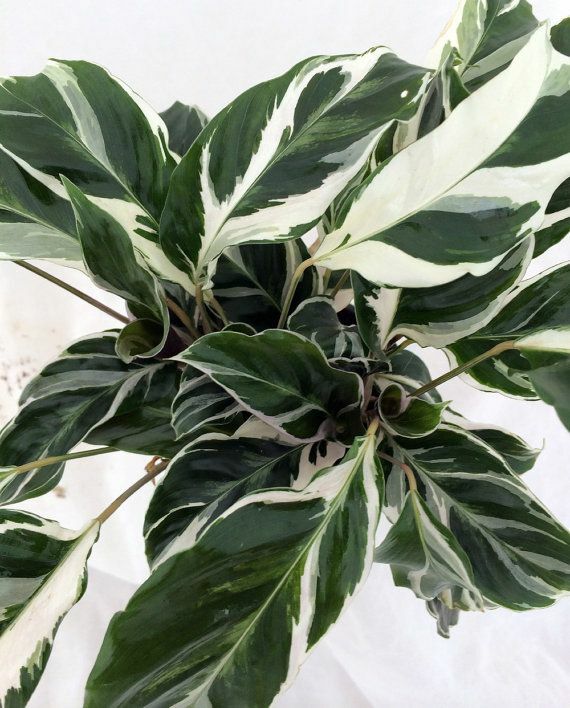 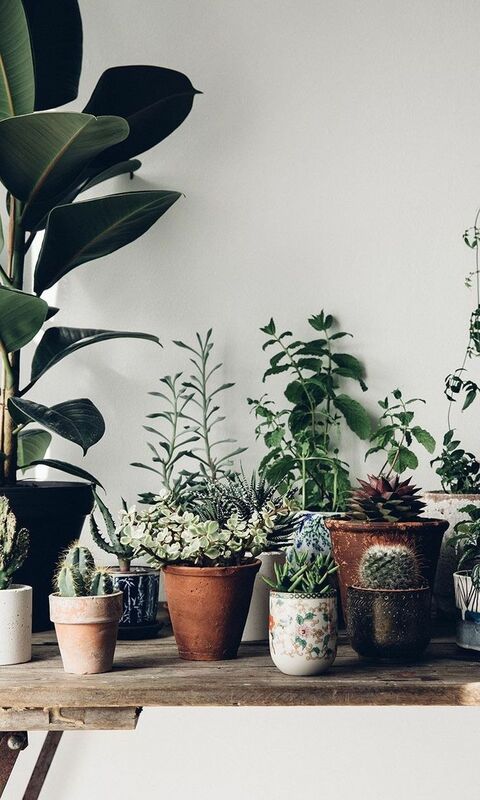 Don't have a green thumb but want to add some low-maintenance plants to your home? 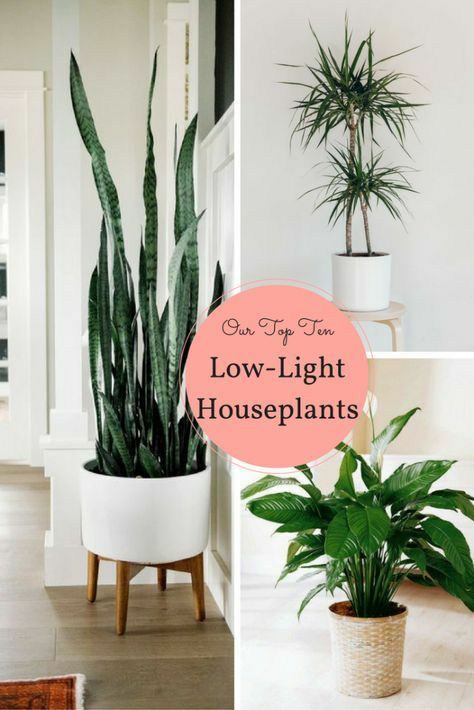 This blog posts lays out the best options! 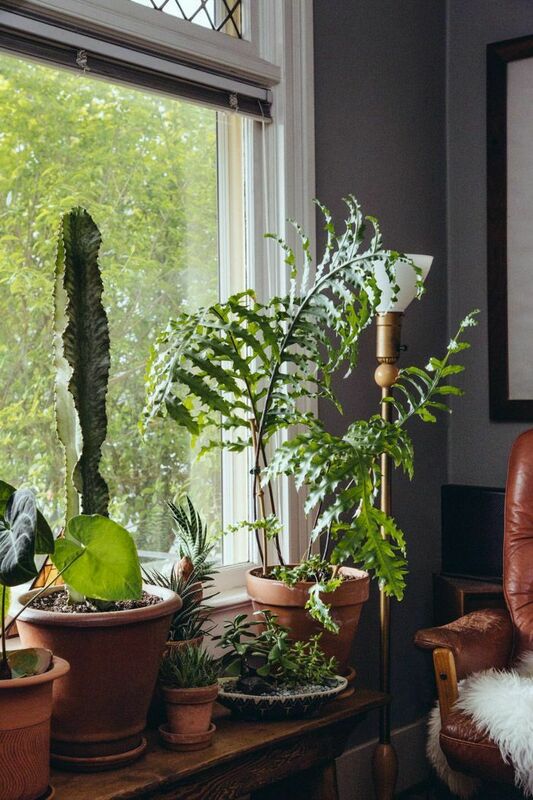 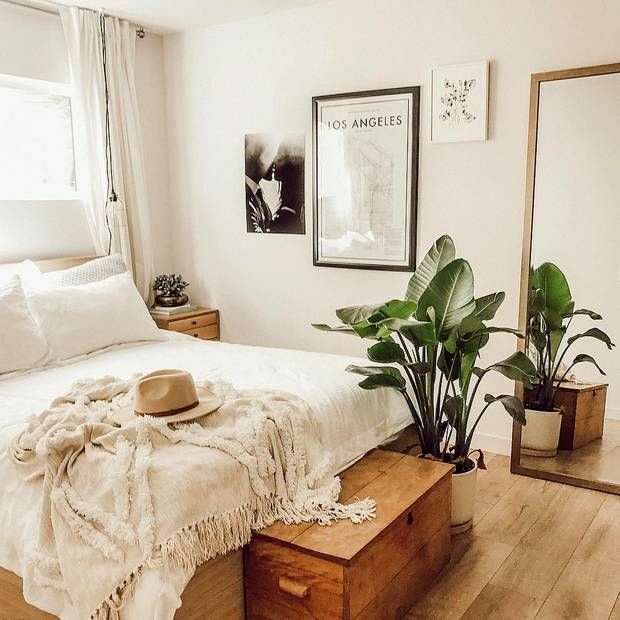 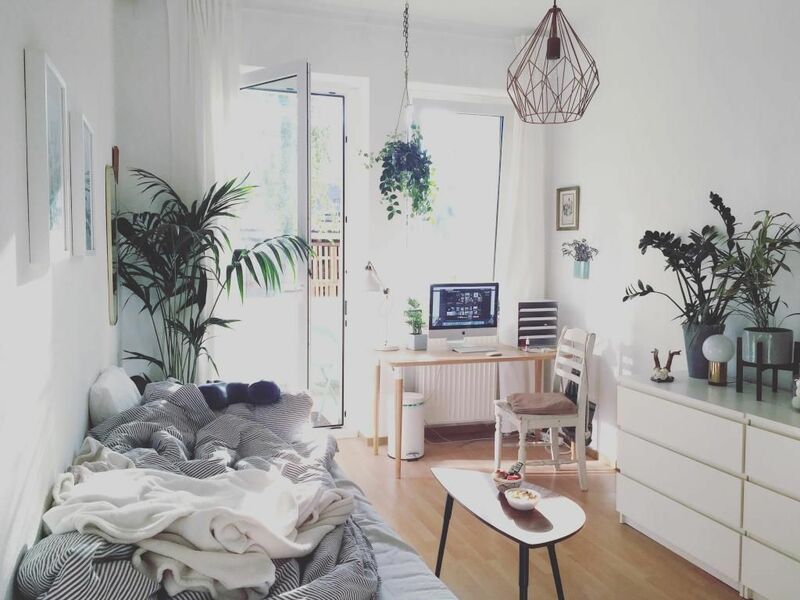 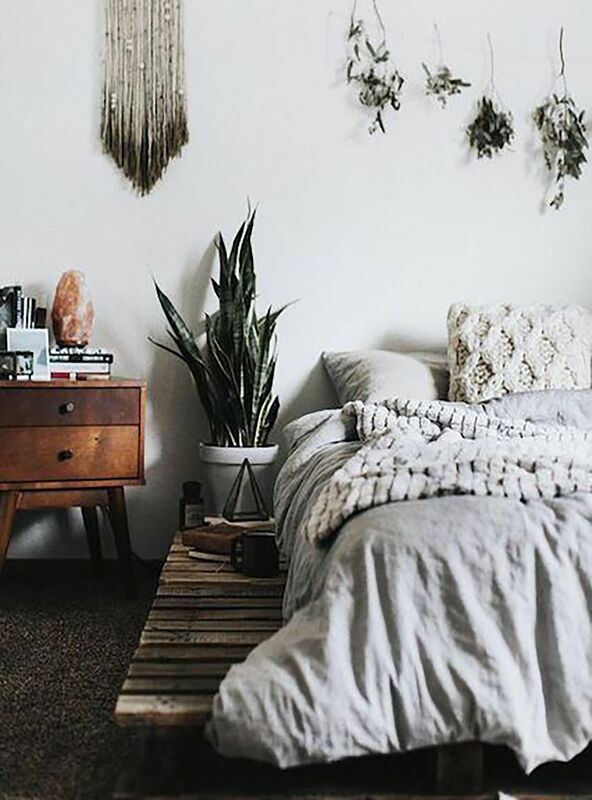 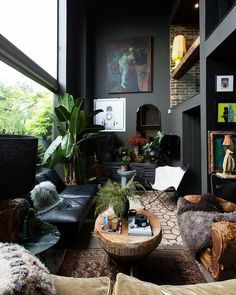 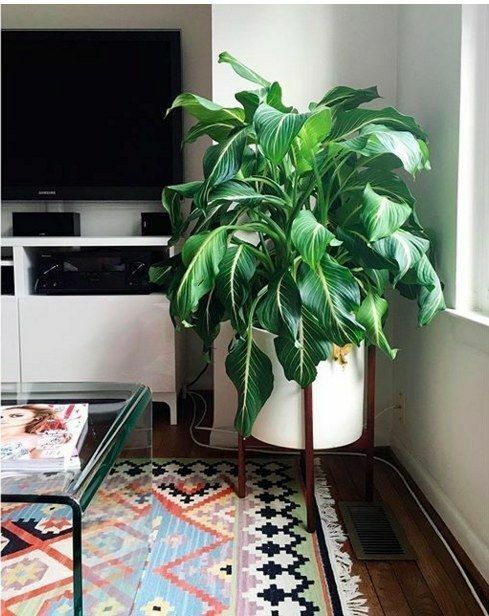 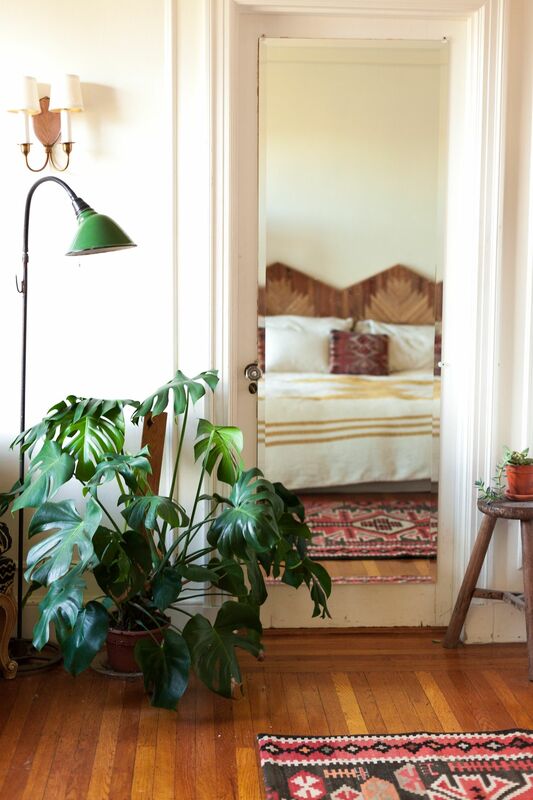 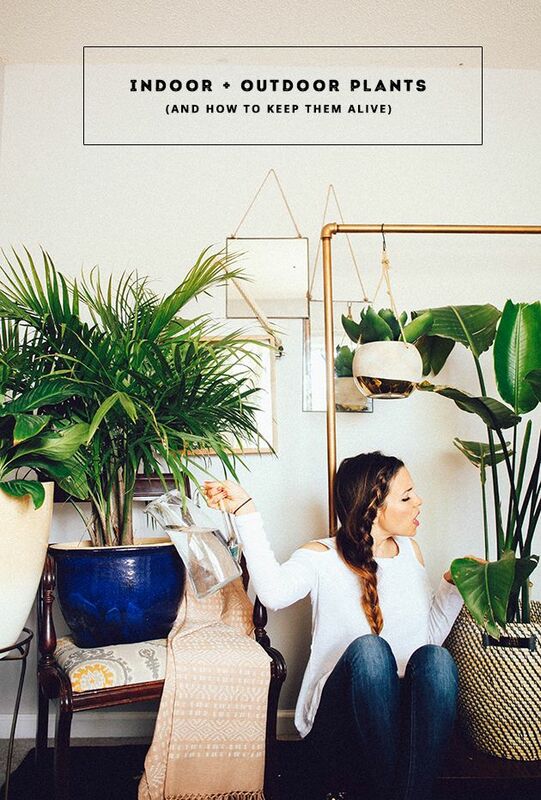 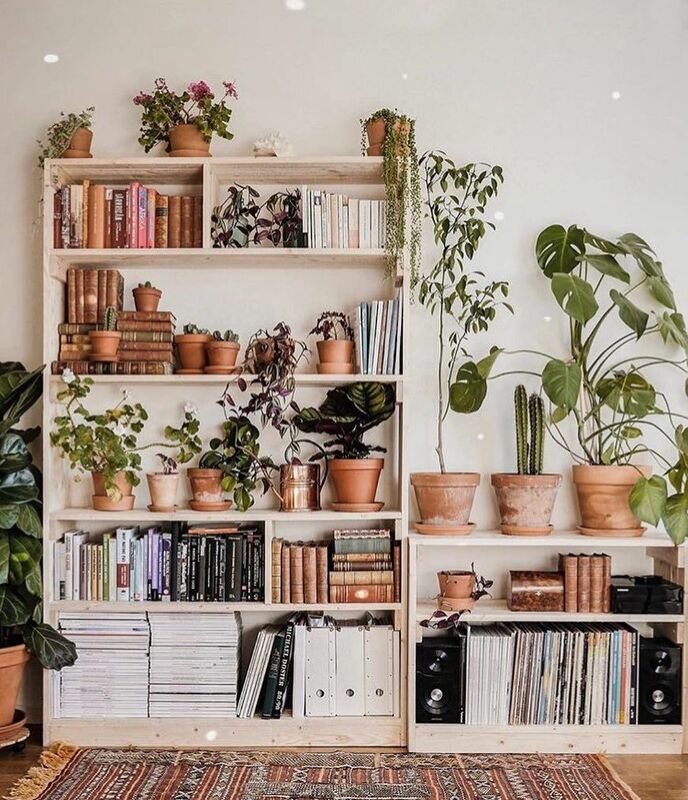 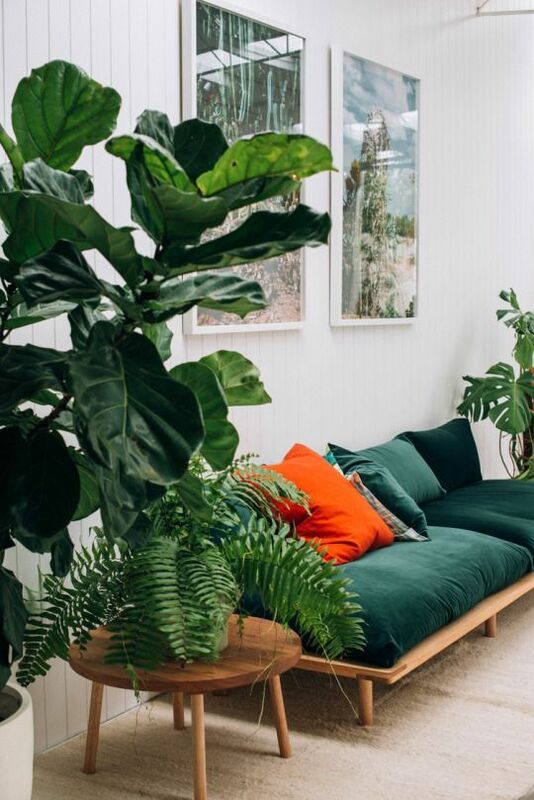 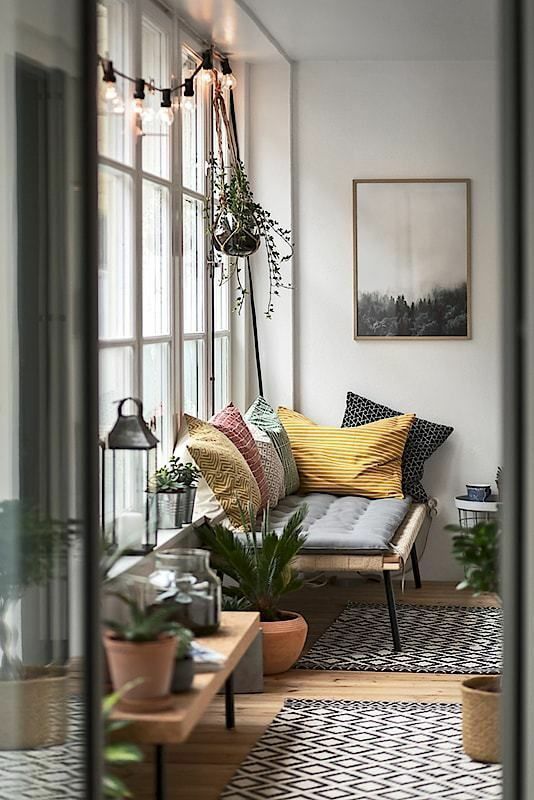 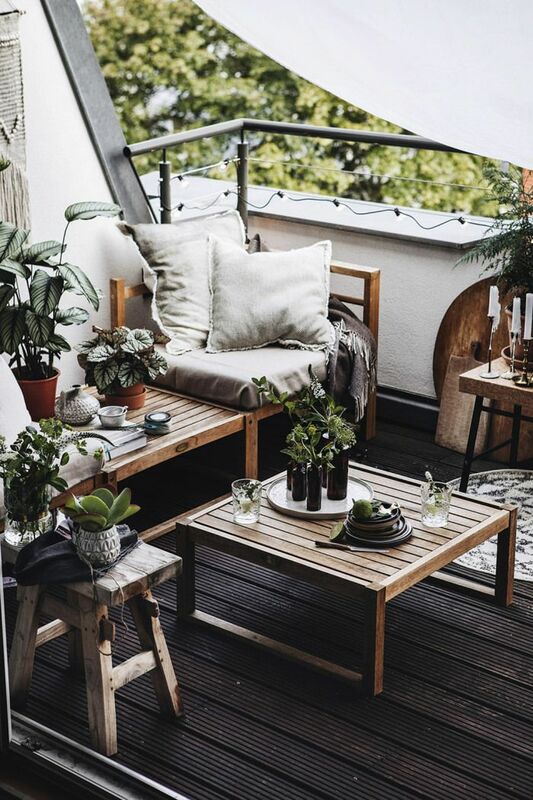 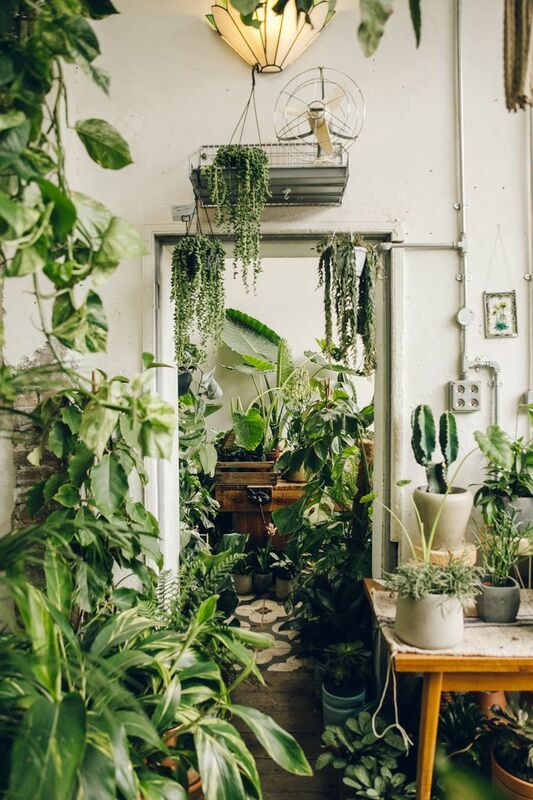 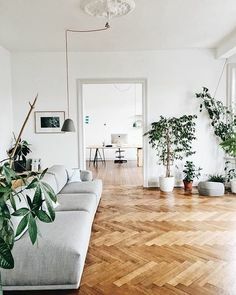 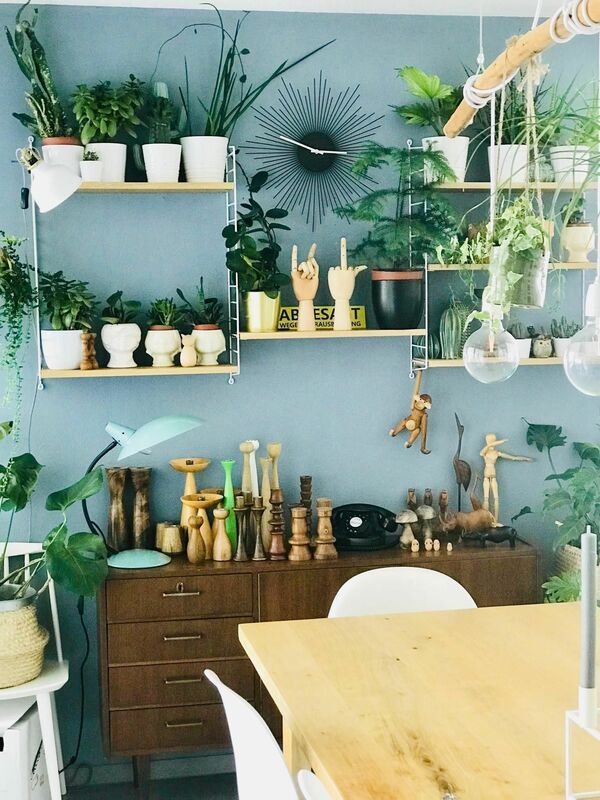 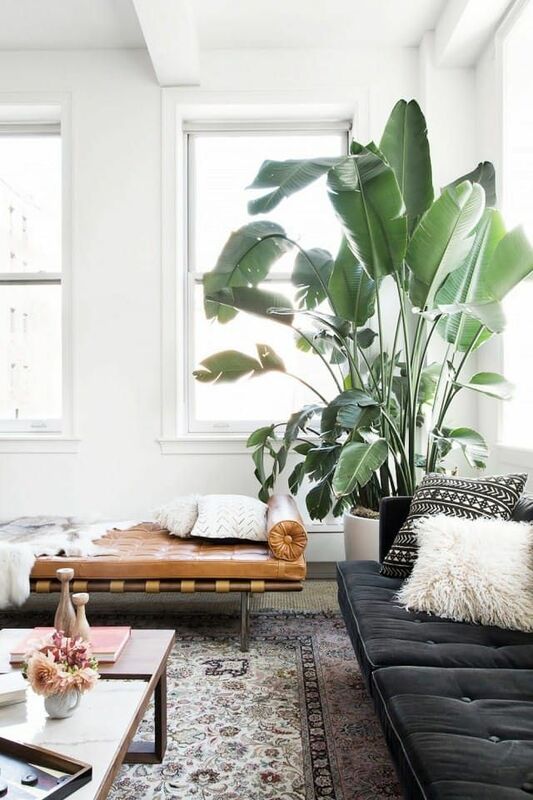 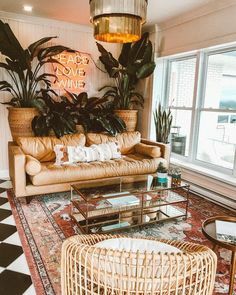 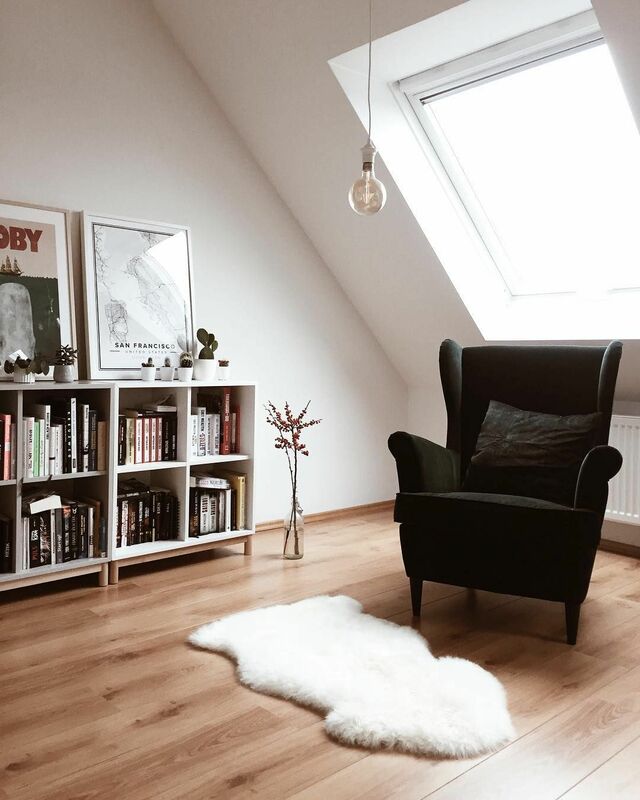 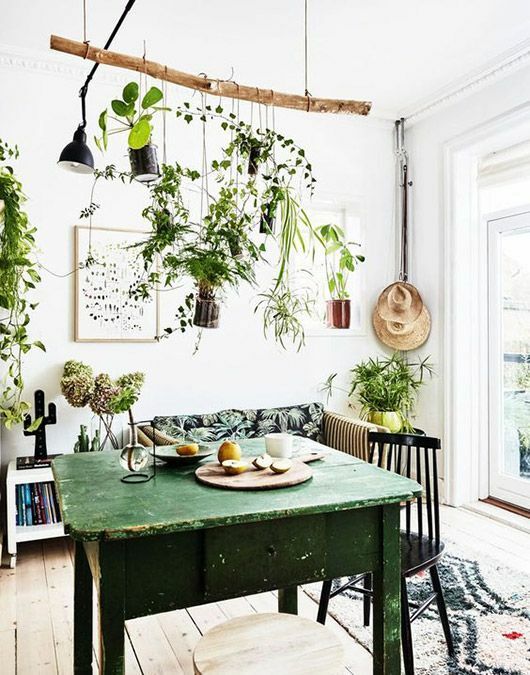 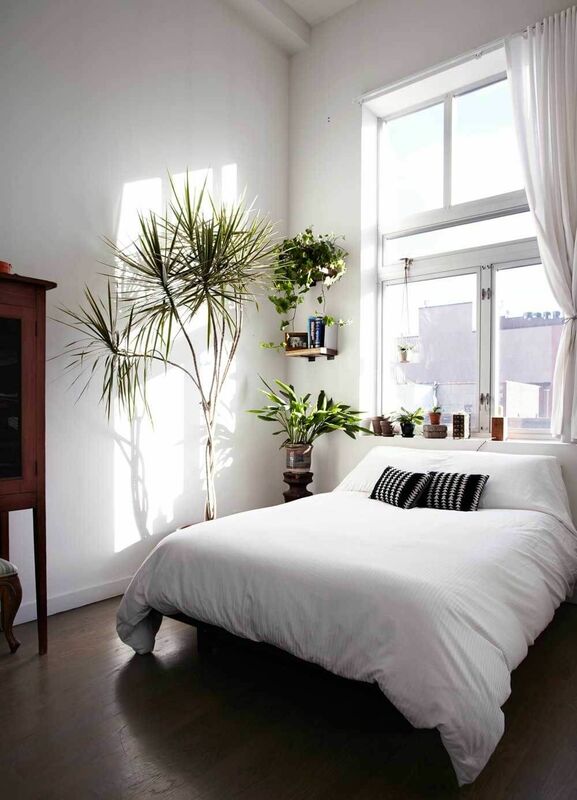 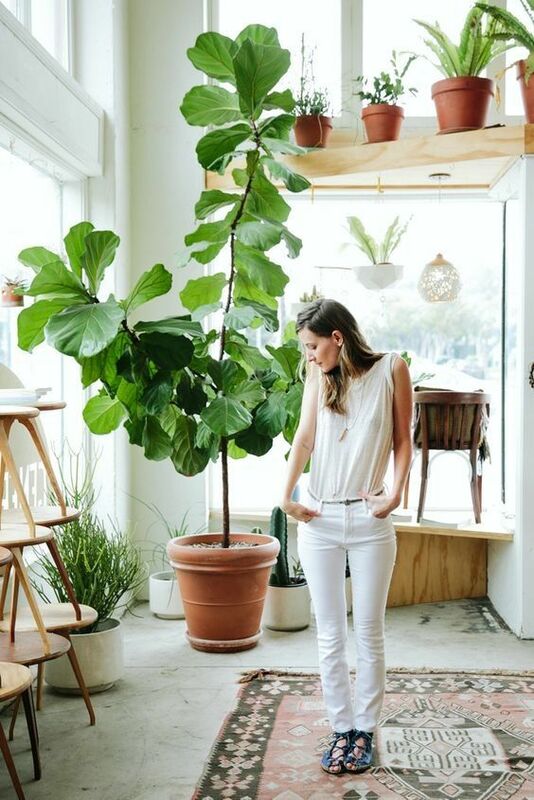 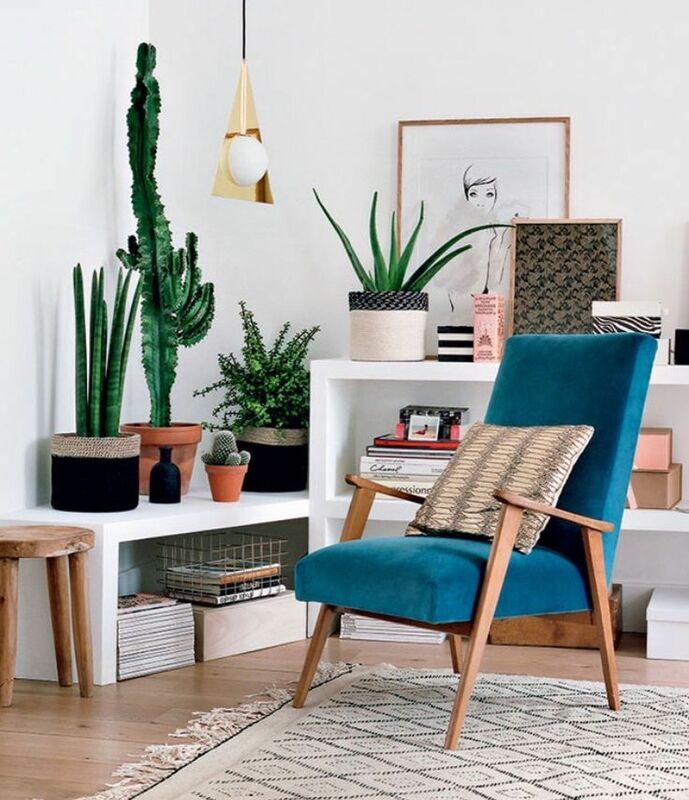 Urban Jungle Bloggers™ on Instagram: “We don't know what to like more - the light, the vintage furniture, the plants!? 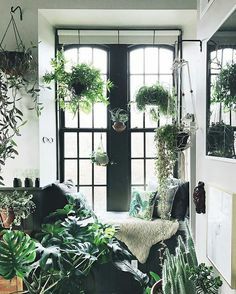 Well, probably all of it! 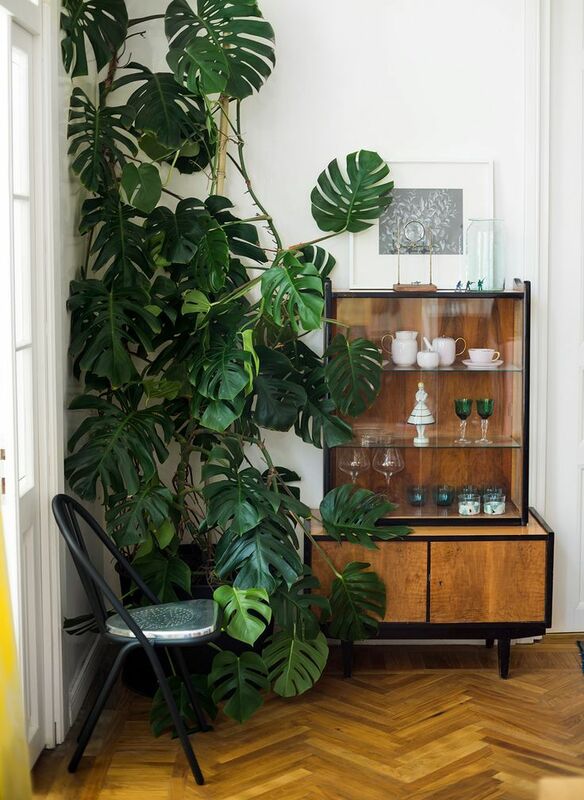 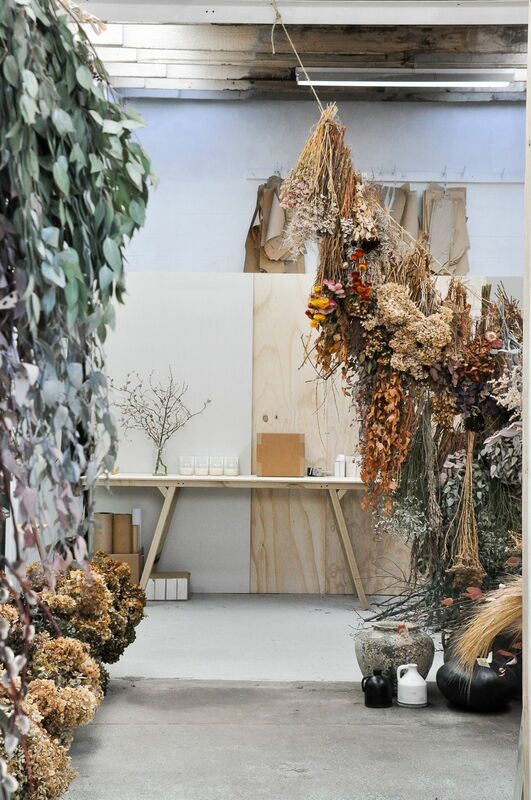 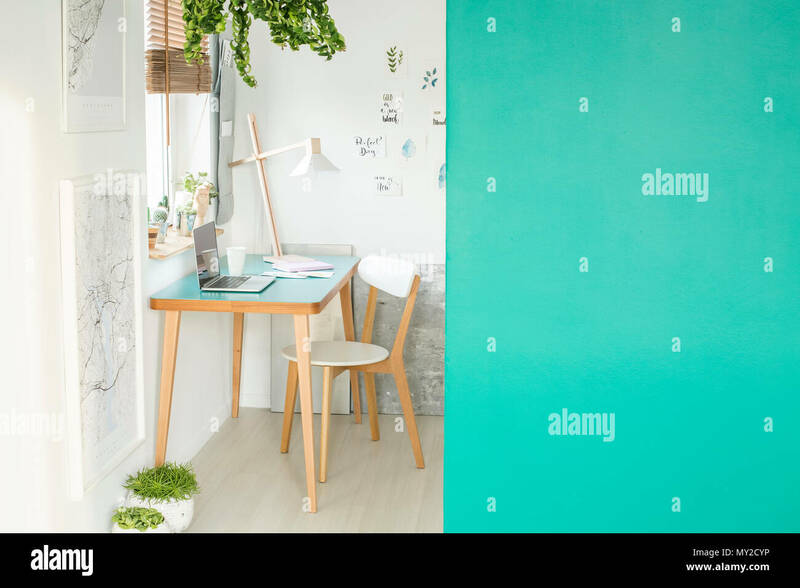 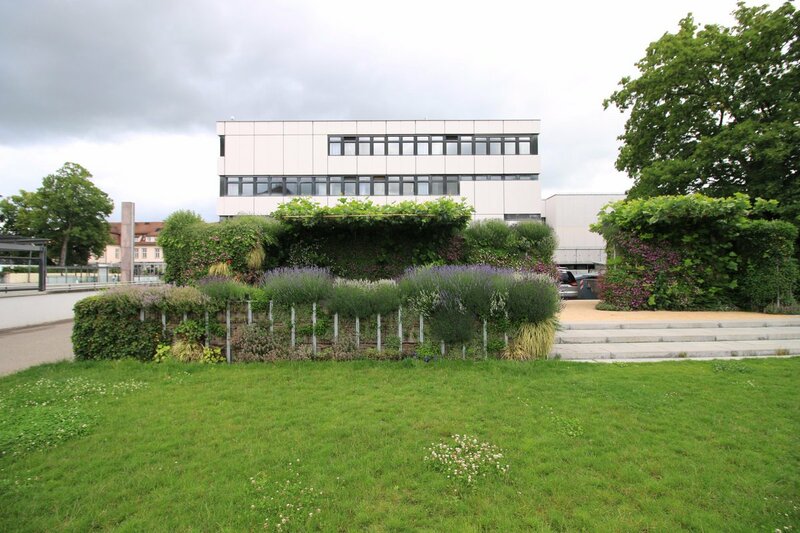 Auch wenn ich die neue Zusammenstellung bei uns mit den Pflanzen und der Farbe an der Wand toll finde, vermiss ich den Anblick manchmal. 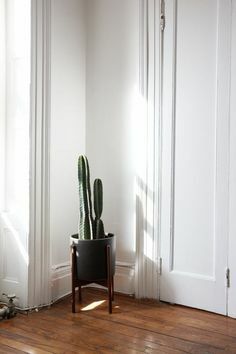 Das passende T-Shirt für mein Jahres-Credo 2018. 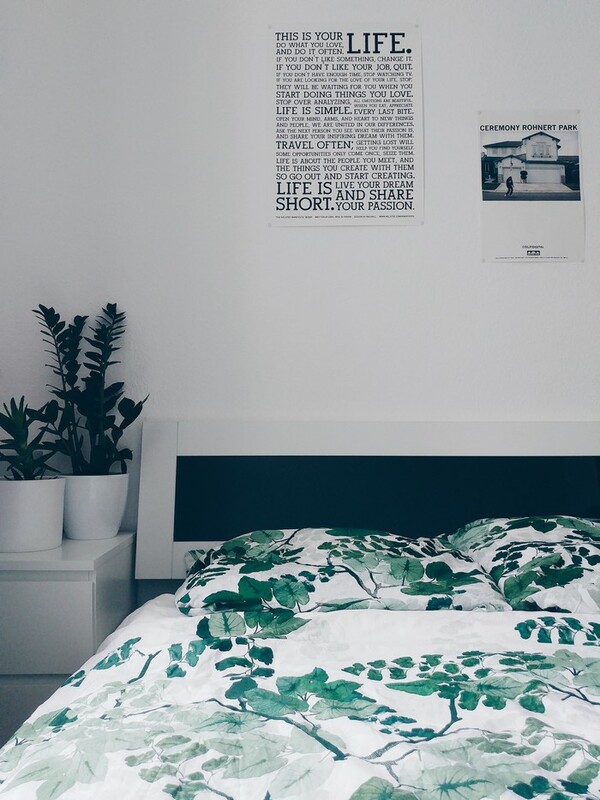 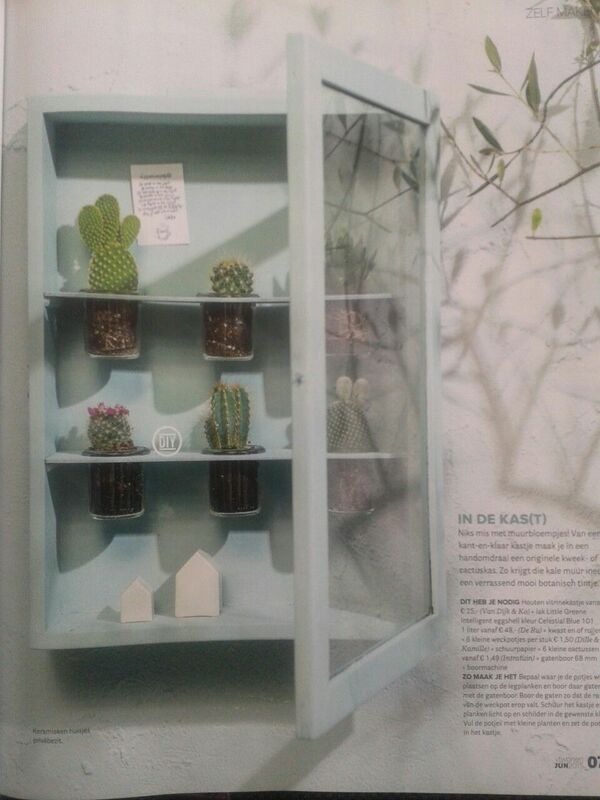 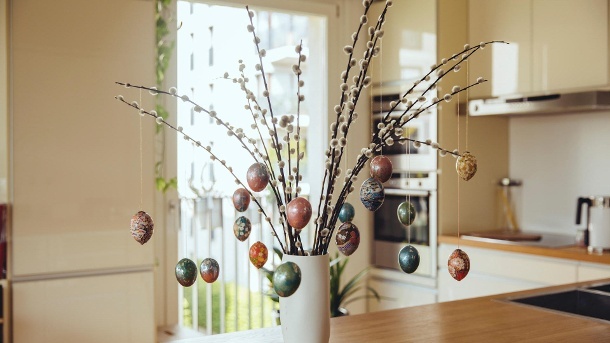 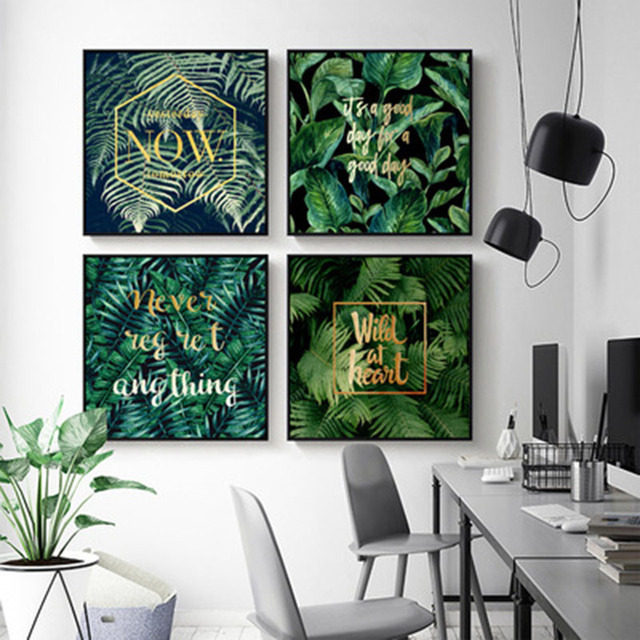 Was für ein tolles DIY Projekt von your DIY family. 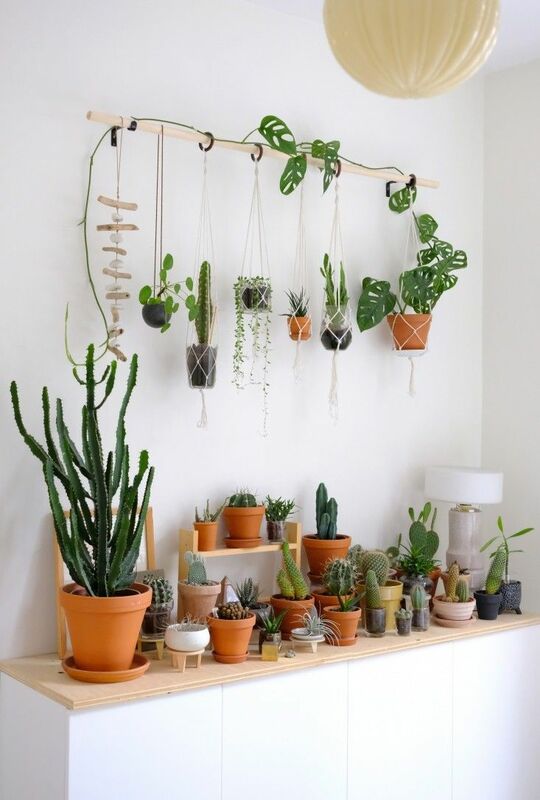 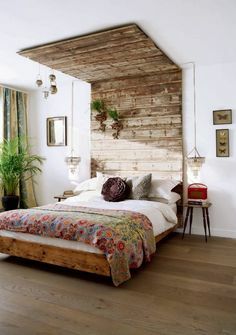 Pflanzen für an die Wand! 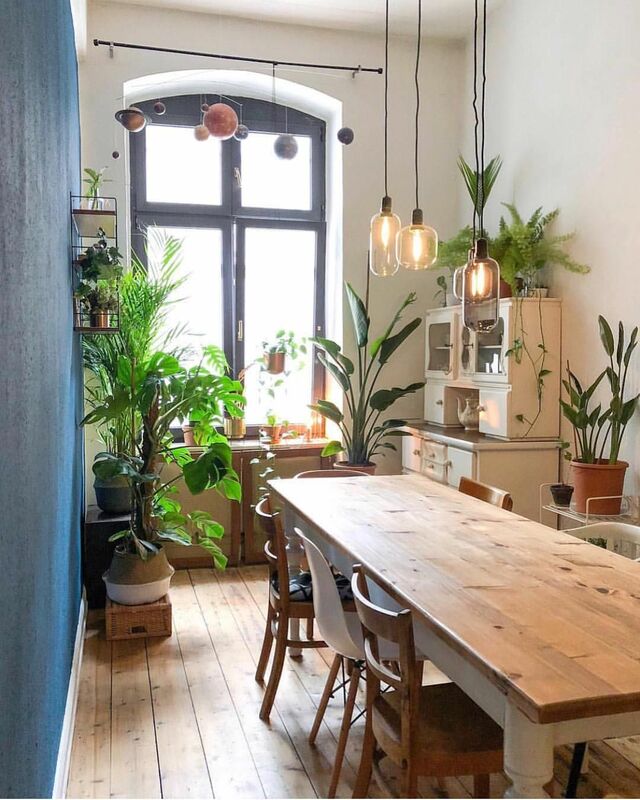 Nicht blühende Pflanzen aller Art verschönern mein Zuhause an jedem möglichen Ort und schaffen so ein natürliches Farbkonzept. 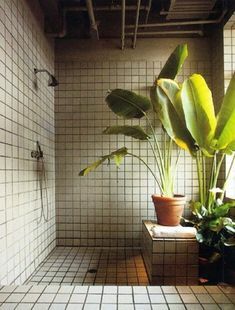 And if you don't have a bath then you just have a spa shower instead. 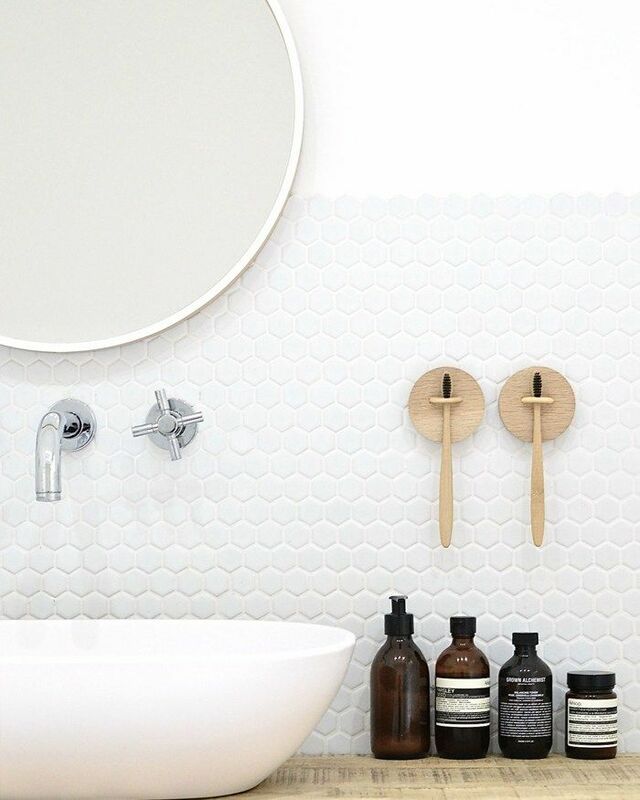 Invest in a rainfall shower head for that spa feeling. 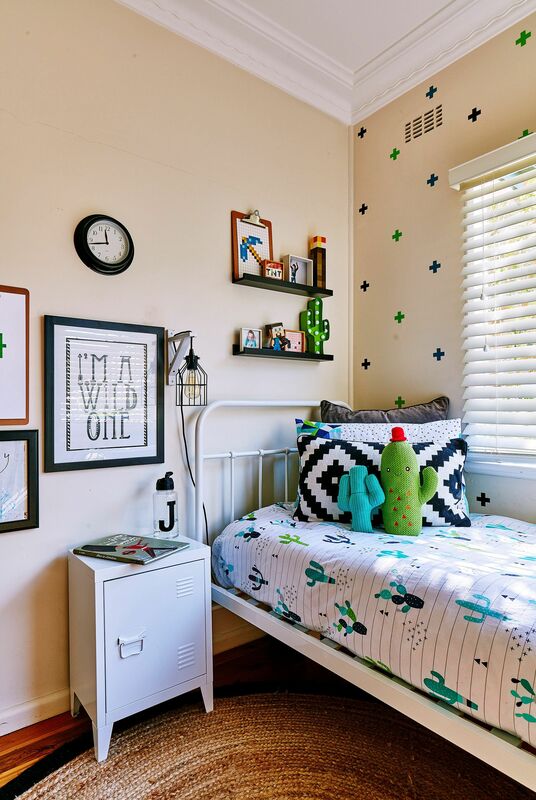 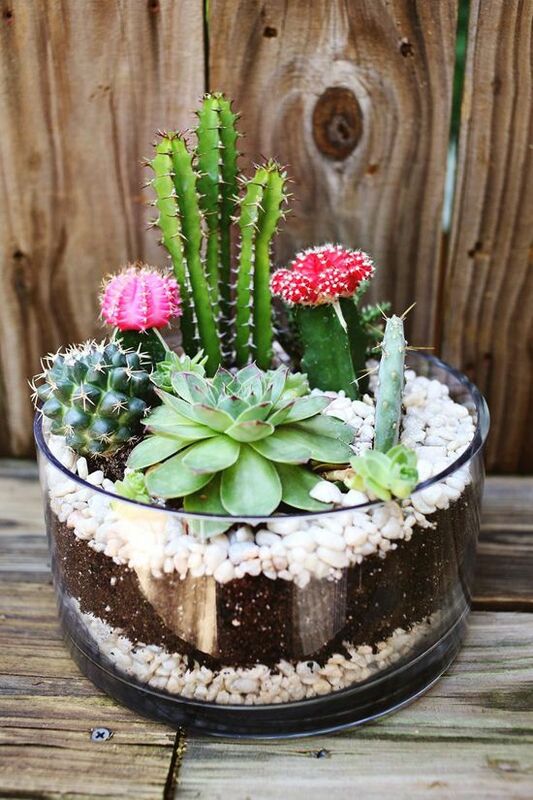 A “loose” cactus theme with a touch of Minecraft keeps mother and son happy! 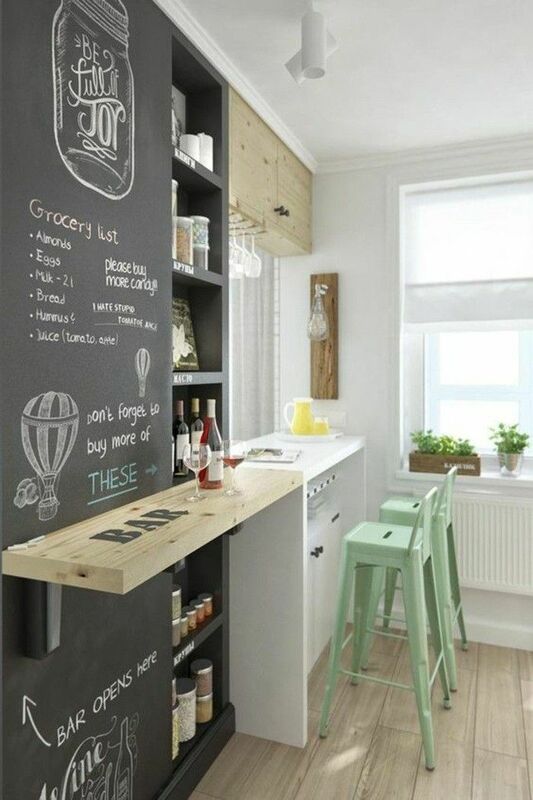 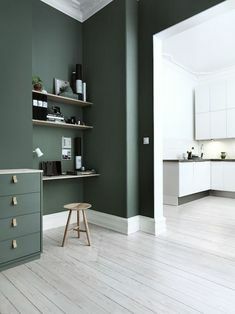 Wouldn't this be perfect in the kitchen? 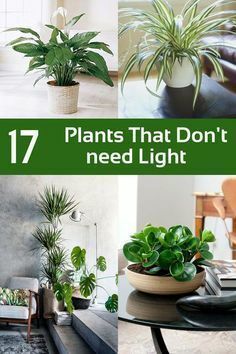 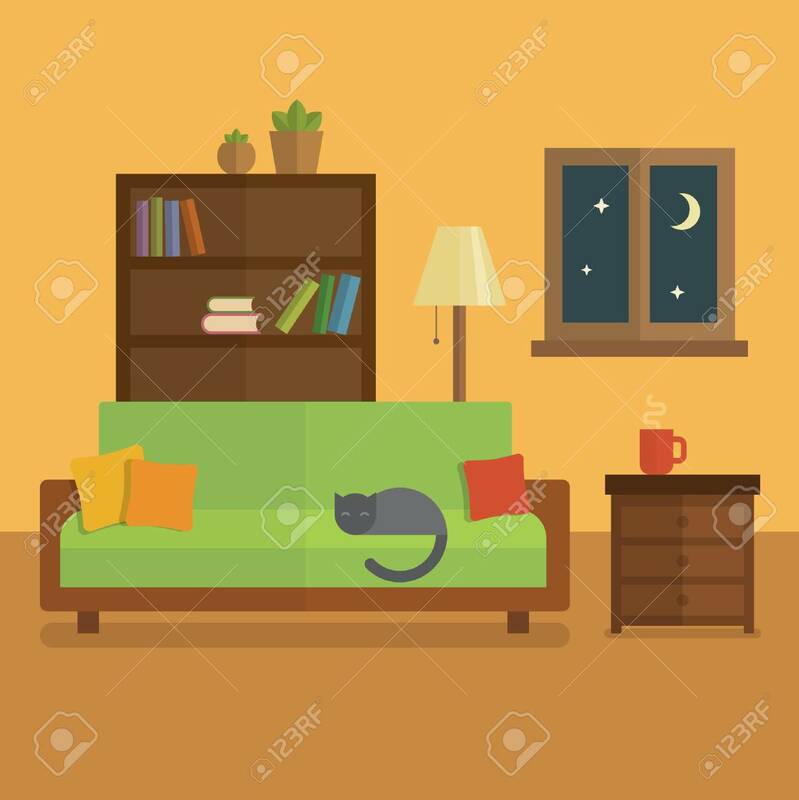 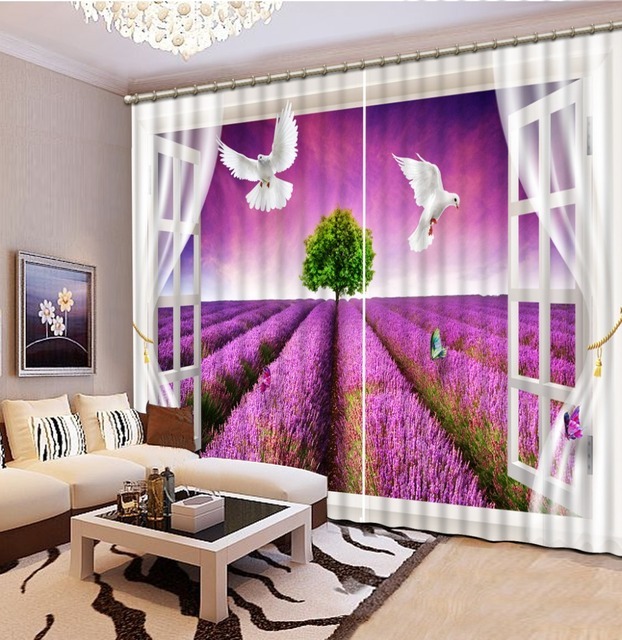 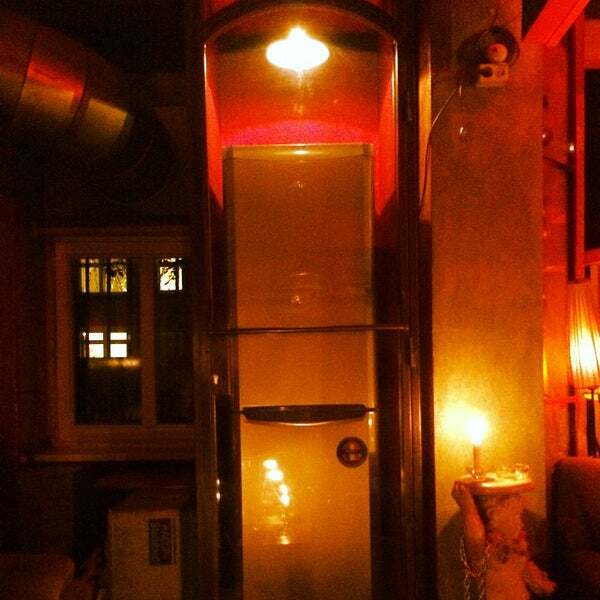 Do you have place in your house that don't receive direct sun or do you want to grow plants in your living room, dining room or bath room? 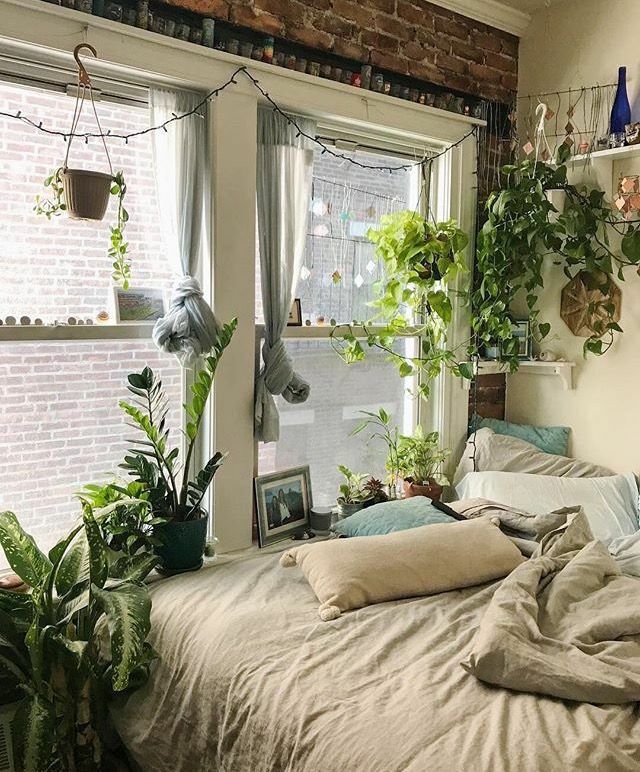 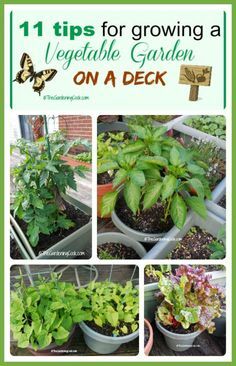 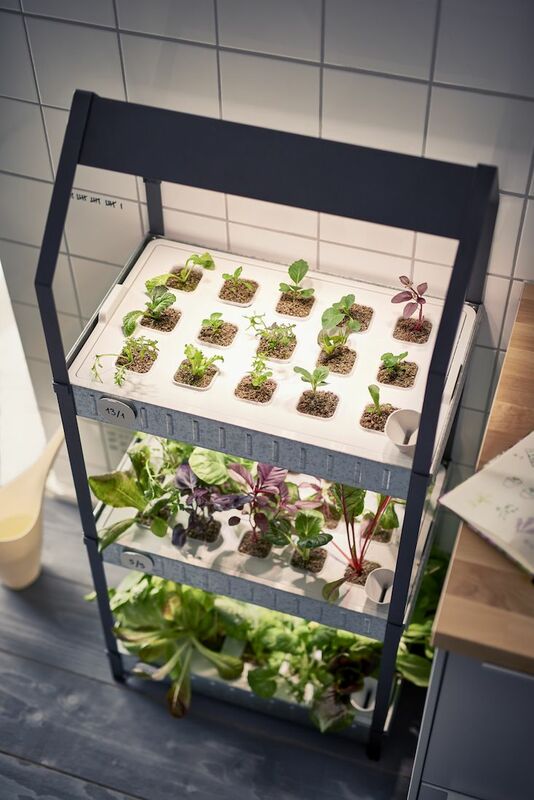 I can't grow much in a dorm room so this is perfect for the Gardner in me! 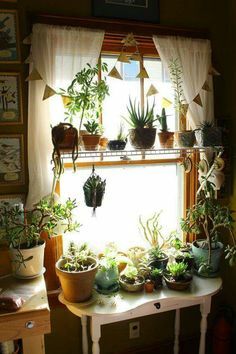 Just set it on the window sill and best of all minimal effort! 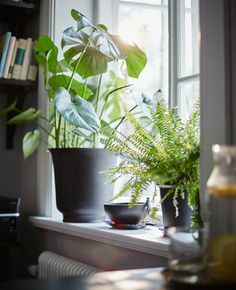 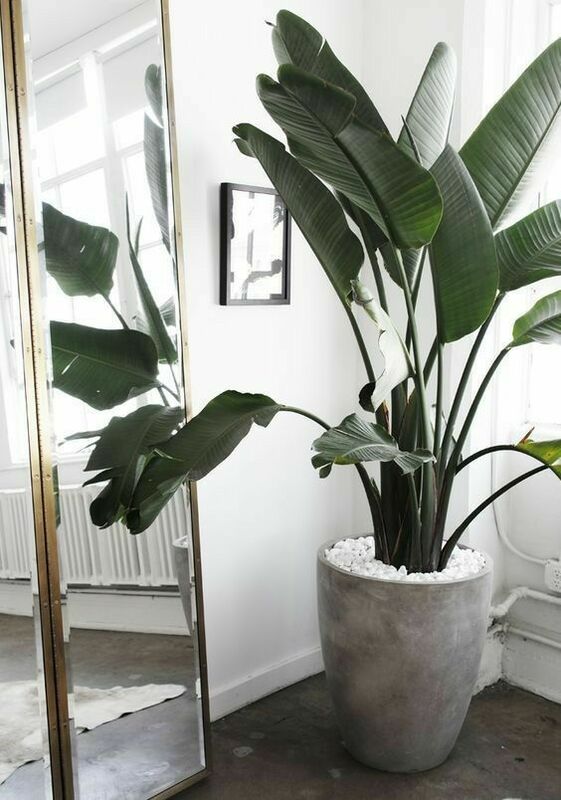 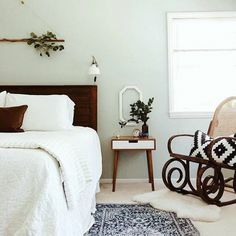 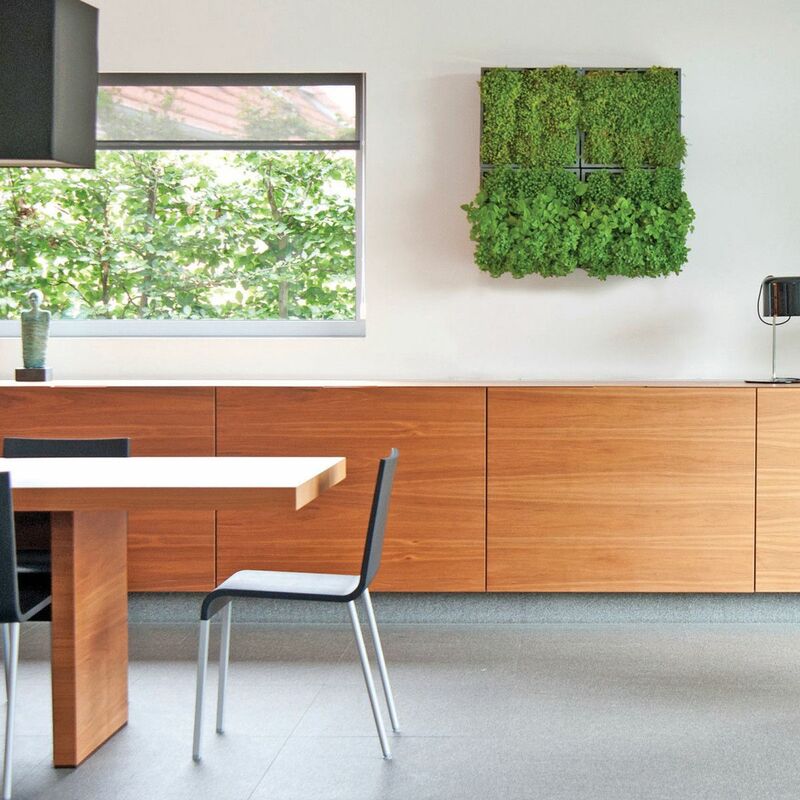 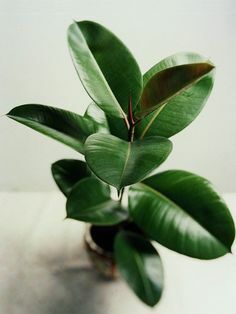 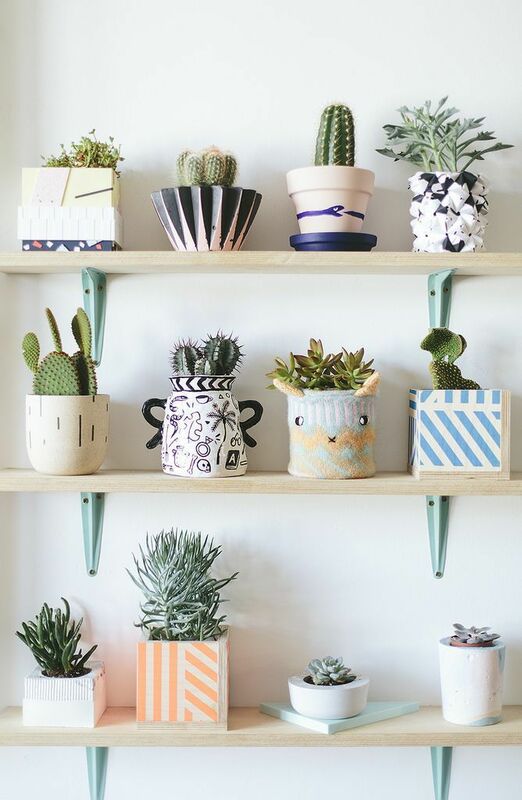 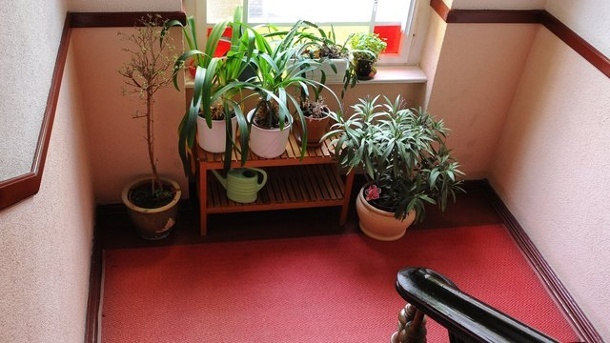 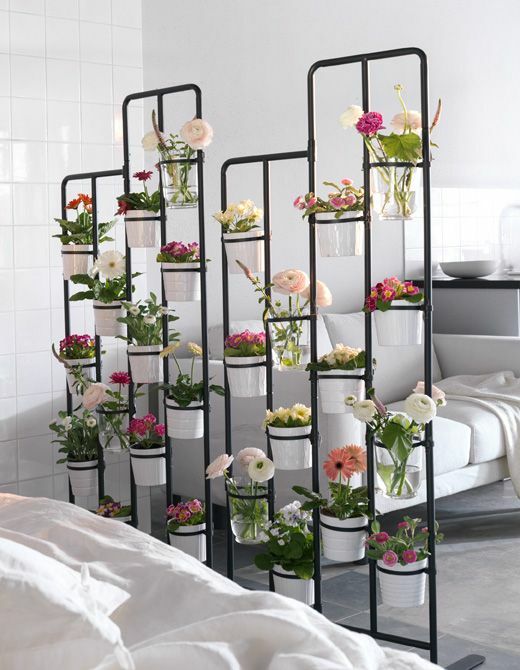 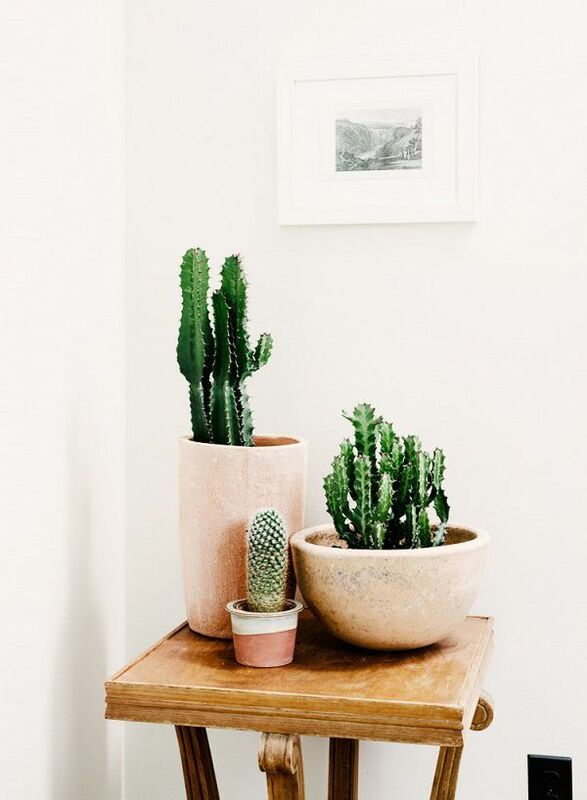 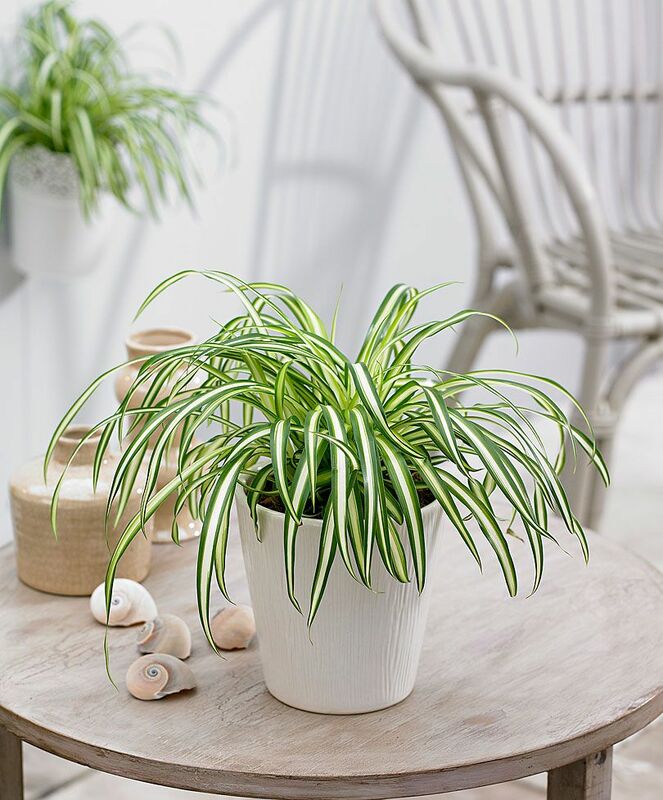 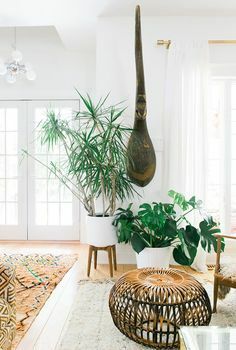 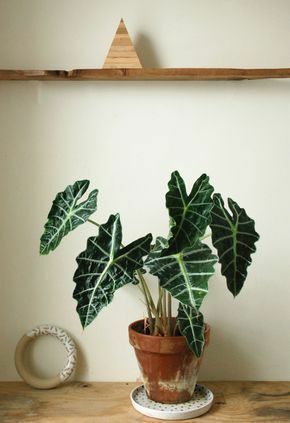 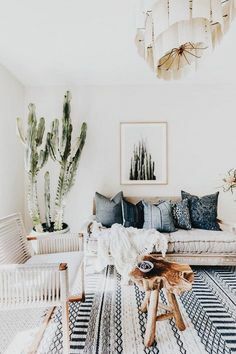 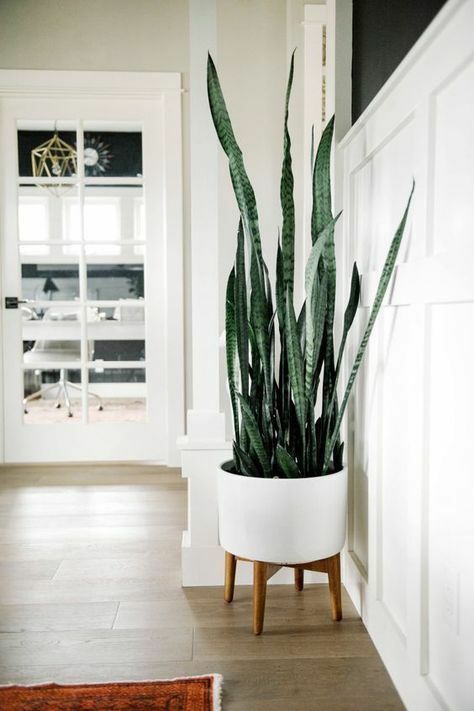 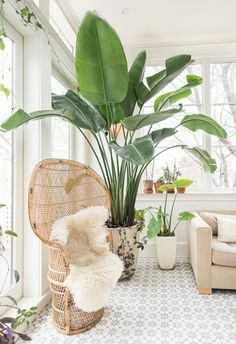 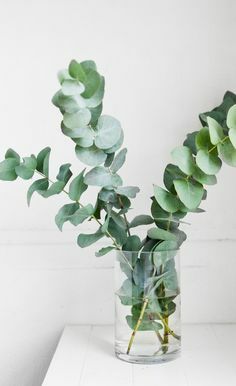 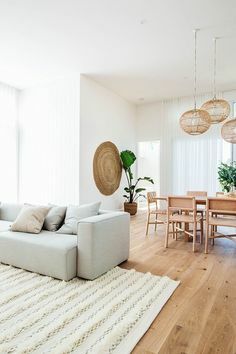 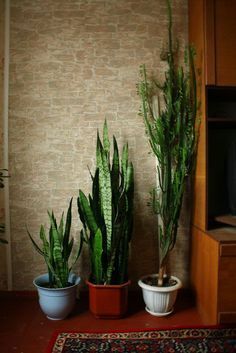 ... reasons to bring plants into your home—they look nice, they clean the air, they add life to a room. 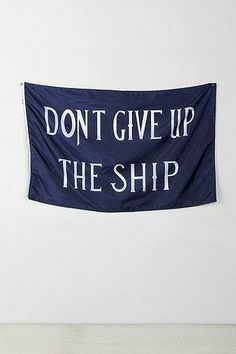 But here's one you probably haven't thought of. 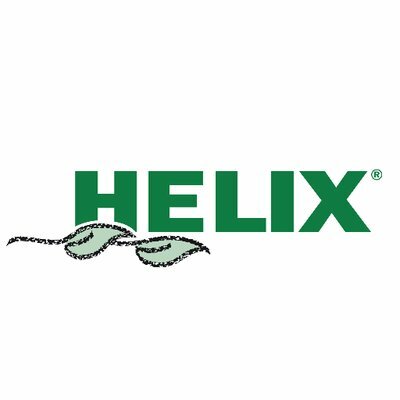 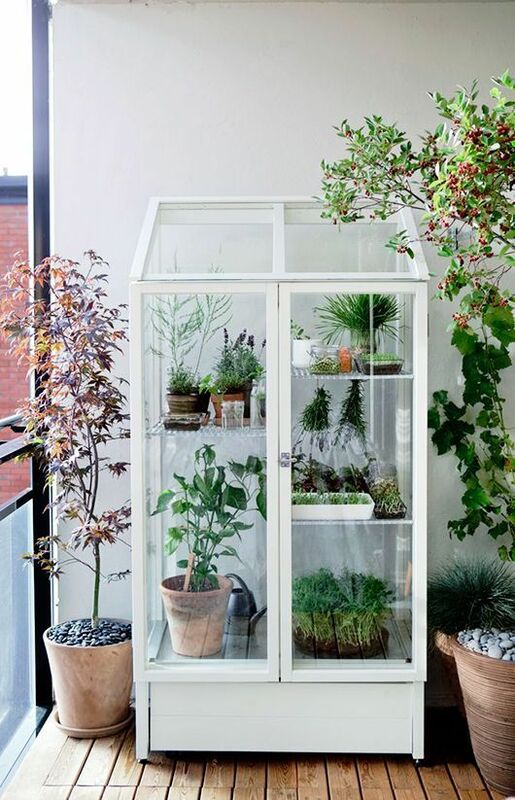 Don't have a huge garden with space for a greenhouse? 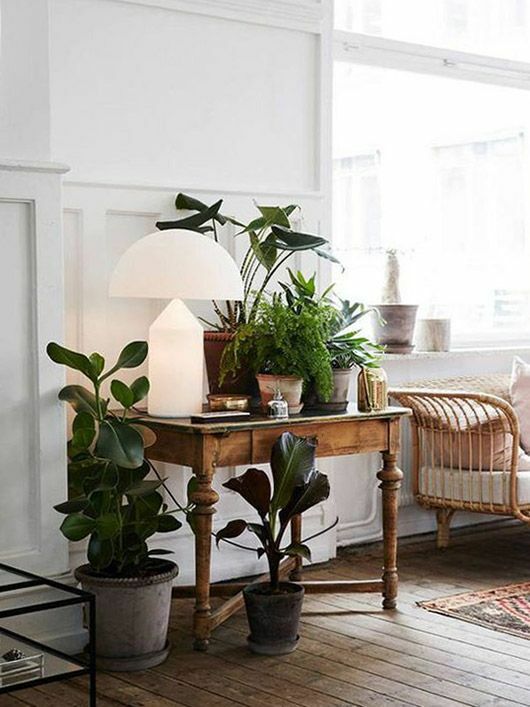 How gorgeous is this mini indoor version? 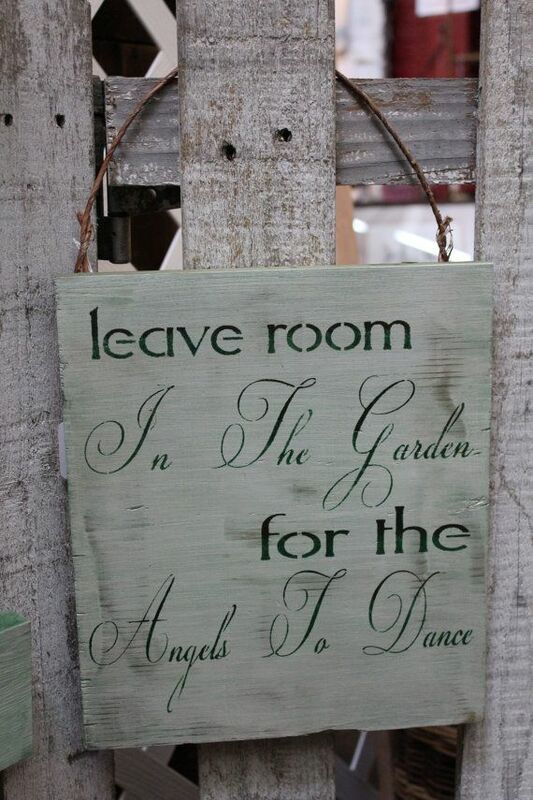 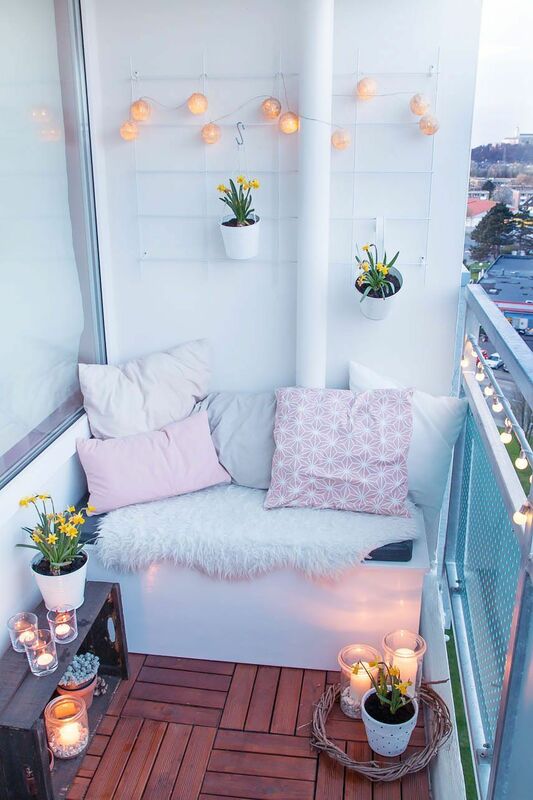 Perfect for any living space. 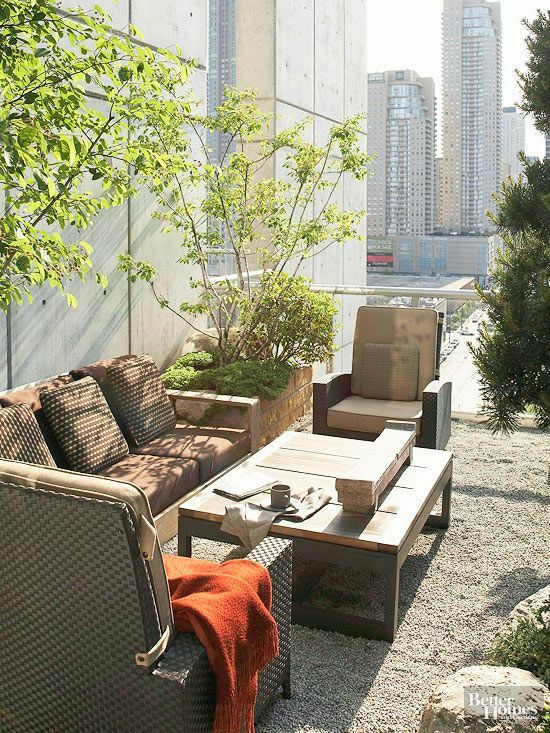 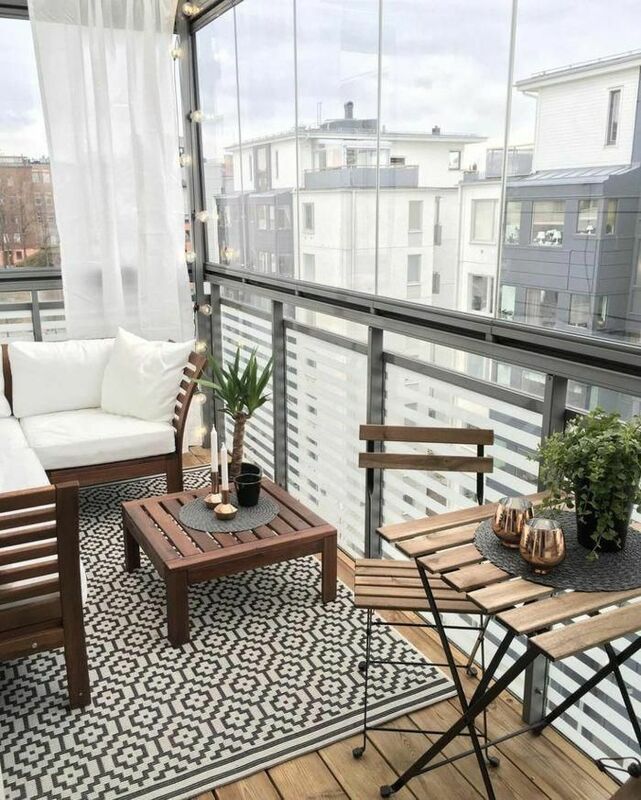 If you don't have a ground-level yard, a balcony or rooftop can supply space for growing and gathering. 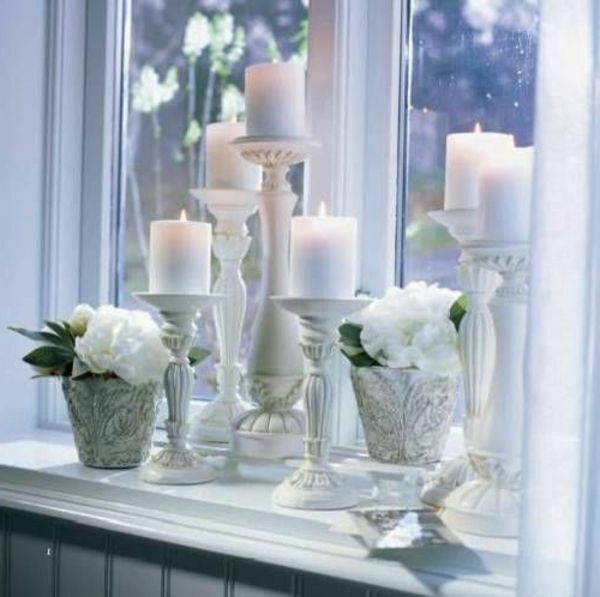 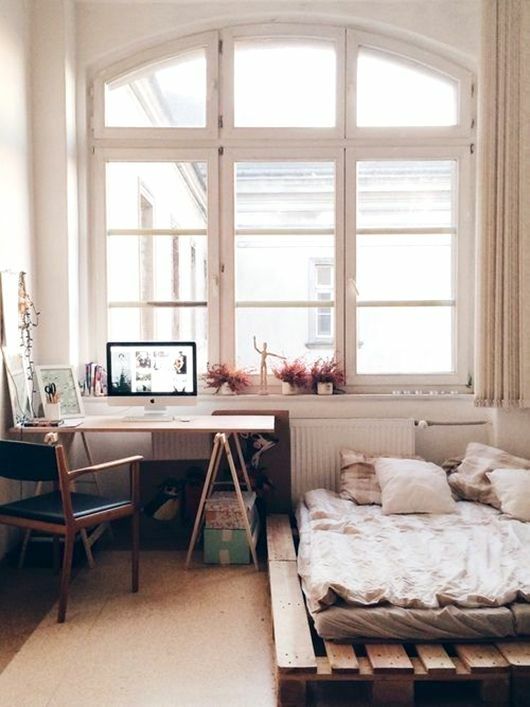 a lovely way to show off a window seat, don't you think? 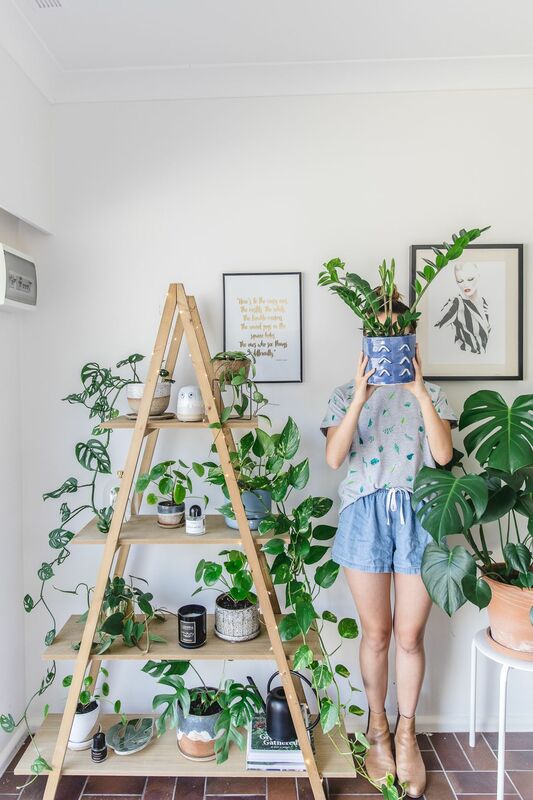 It isn't often you find a home accessory that looks good, boosts your mood and cleans your living space. 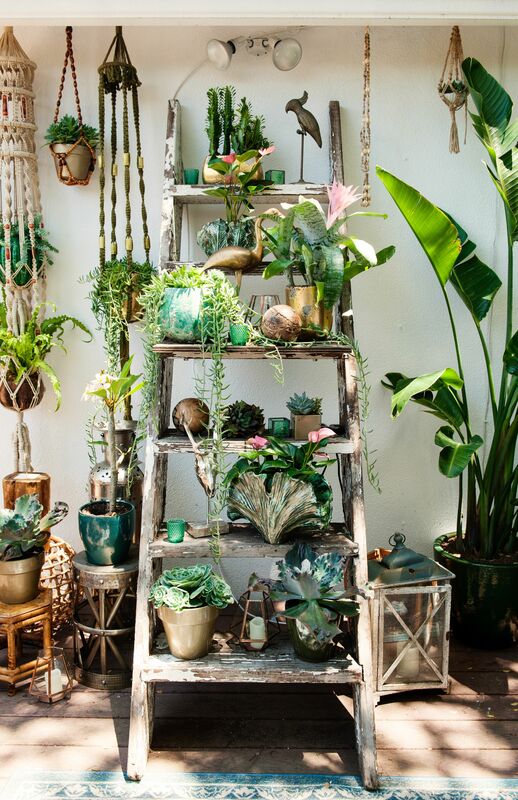 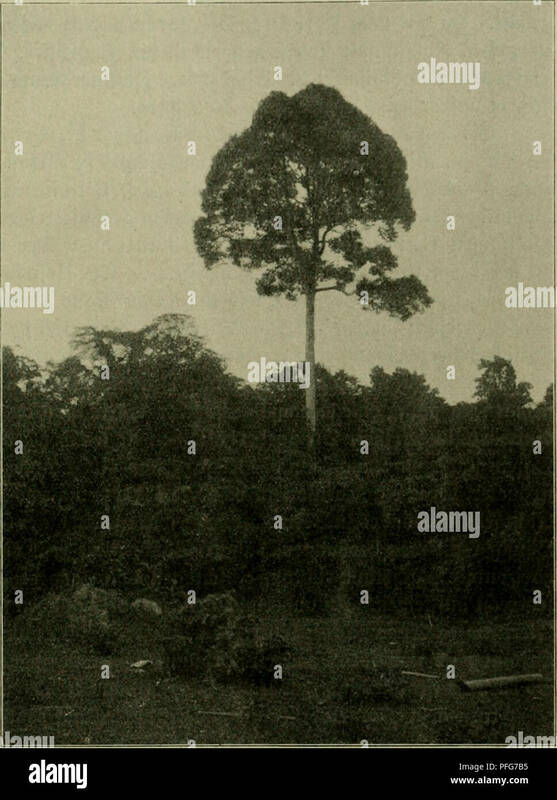 We are, of course, talking about plants.